Our fleet includes top of the line Salon, Estate, Estate & MPV vehicles. All our cars undergo daily inspection to ensure our clients only receive star rated airport transfer services. We also keep track of our cars with satellite navigation followed by mobile communication. Our Estate cars offer competitive pricing, have more cargo capacity and ideal for bulky items. Executive cars are ideal for all kind of airport transfers and offer comfortability at affordable pricing. Do you want to talk to one of our representatives? Click on the image above to start a Live Chat! 247Airports.com uses a modern private hire despatch system that uses the latest technology in wireless communication. All our agents are selected through a thorough verification process. You need not have to worry about safety and reliability as we have got it covered. 24/7 Airports is London’s leading airport transfer service provide. Our cars are first choice for people travelling to and from Heathrow airport. All our rides offer comfortable, reliable and 5 star rated service. 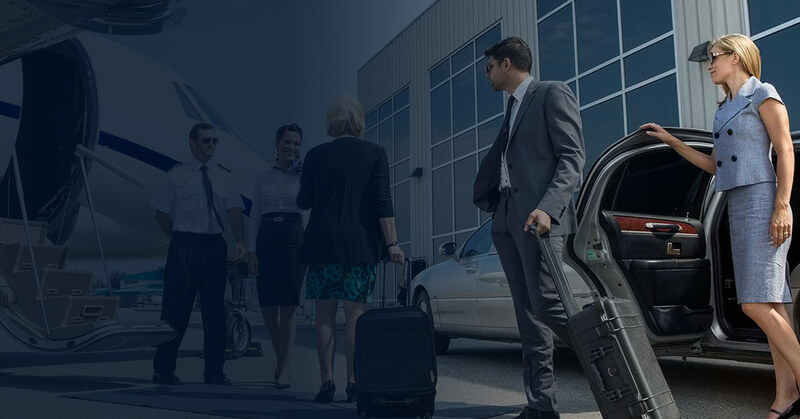 Book our cars for on time and stress free airport transfer experience. Our chauffeurs are well trained, friendly and very helpful.